Courtesy of Cochise County Realty, Inc.. 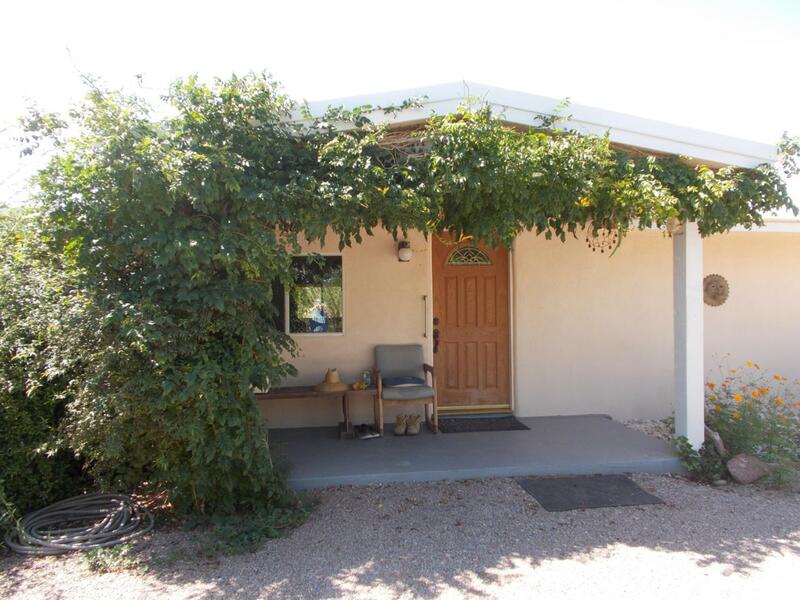 Listing provided courtesy of Cochise County Realty, Inc.. Listing information © 2019 MLS of Southern Arizona.